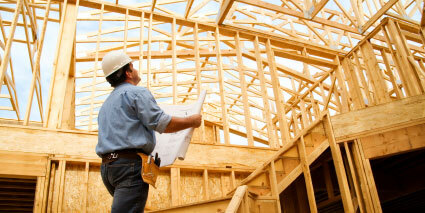 Reduced rates on contractor workers' comp insurance, with no audits or deposits on a pay-as-you-go plan. Outsourced payroll services that give you more time. Free check stock, direct deposit even pay cards. Accurate tax deposits, quarterly and year-end reports, W-2s, wage garnishments and more. Access to excellent employee benefit plans. Human resources assistance to unload governmental compliance headaches, garnishments, claims and more. Get the knowledge, power and leverage of Employee Leasing Quotes to access a contractor PEO service that can deliver these results to you. Call for quotes and to get your questions answered, or fill out our easy quote request form if after hours and we'll call you. It's an easy way to save thousands, we guarantee it.